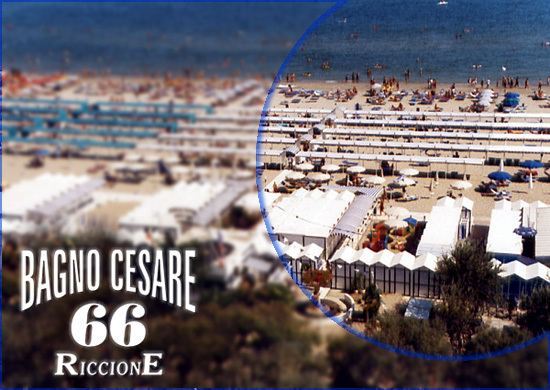 Welcome to bathing zone Cesare 66 Riccione. 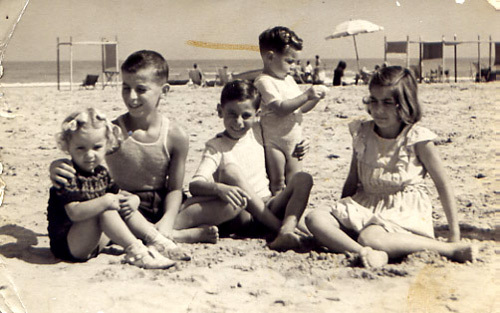 Our beach area has been looked after by the Fabbri family for three generations and our story is long and interesting one. We have created our establishment with competence and much joy, catering for people from all walks of life and welcoming all who come to us with warmth and dedication, making sure that all have an happy time with us. 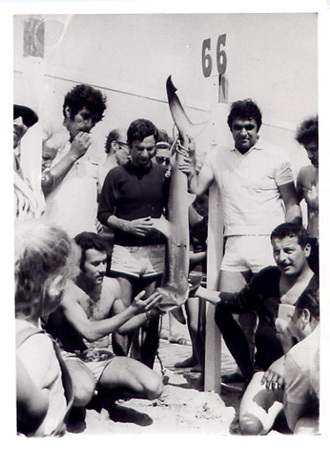 We were the first in Riccione to open our beach to new events, organizing beach parties, fashion events and fun and games for all the family. For the joy of our guests, we have always made it our priority to make them feel at home in the beautiful surroundings we have created. 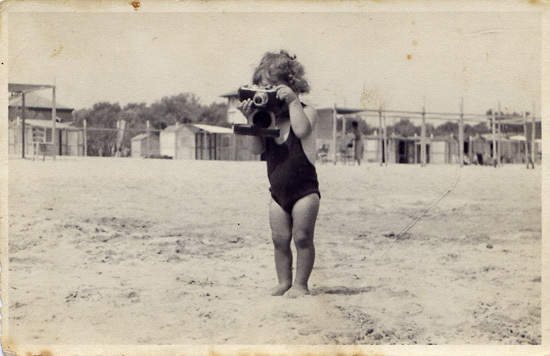 Now just a little story about our family! 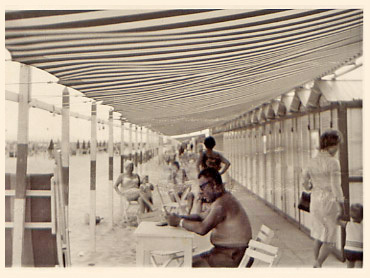 Our grandfather Domenico and grandmother Rosa, were amongst the first beachkeepers in Riccione and at the end of 19 th century their beach area was 80 meters long. 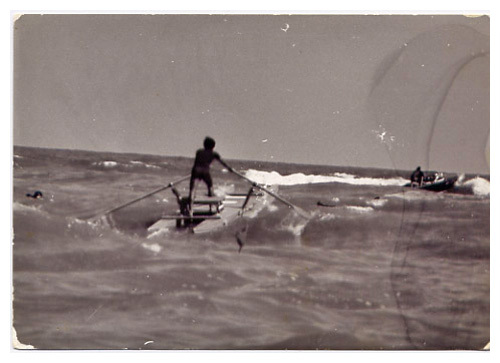 With this work and along with the activities of fishing and market gardening, they were able to make a livelihood for themselves and their three children. 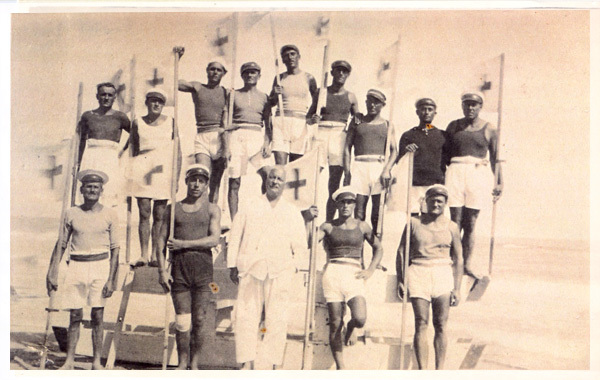 When they passed away, in 1937, the bathing zone was carried on by the two children Cesare and Mario, who gave it the new name of “Cesare 66”, as it is today. 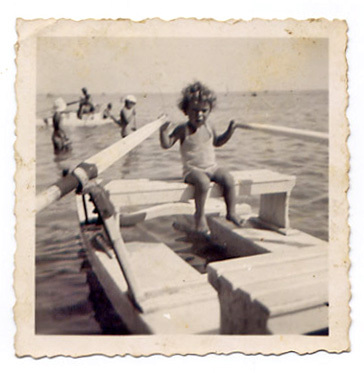 Cesare and his wife Anna and son Domenico ran it until 1972, and then Domenico with his wife Alba and their two daughters Susanna and Raffaella carried it on, starting a new way of living, near the sea. 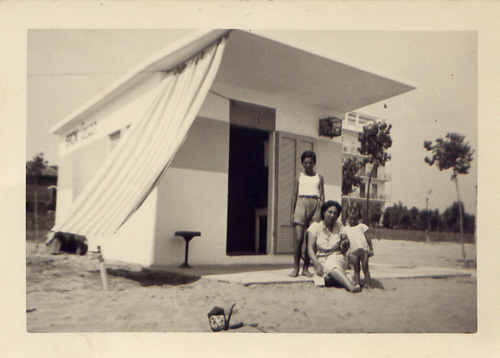 So our establishment is now being run by this new generation of the Fabbri family who bring the new ideas and enthusiasm into a business which has flourished so well because we are looking after the wellbeing and happiness of all who spend their vacation in this delightful area of Riccione. 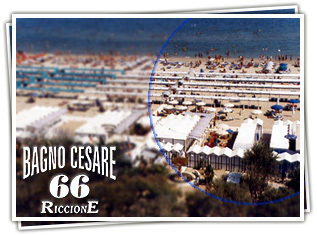 We look forward with pleasure to receiving you as our guest at beach area CESARE 66 and we assure you we will do our best to make your stay a very happy one.